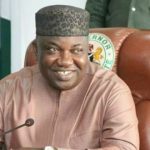 Governor Ifeanyi Ugwuanyi of Enugu State has stated that local governments in the state have made no financial contributions whatsoever, towards the execution of state government projects across the nooks and crannies of the state. 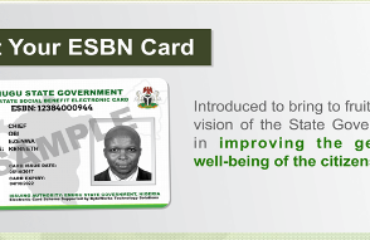 The governor explained that his administration executes its developmental projects through federal allocations, grants or loans as well as the state’s internally generated revenue. 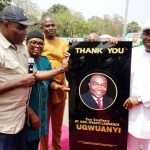 Mr. Ugwuanyi gave the explanation at Nsukka during a grand reception in his honour by the people of Nsukka town in recognition of his infrastructural development of the area, despite the prevailing economic challenges in the country. The governor noted that the achievements his administration has recorded so far in the state were in line with the collective decision of the state’s stakeholders, whom he said, “graciously approved our plans for the development of the state especially with regards to critical infrastructure and provision of essential amenities”. 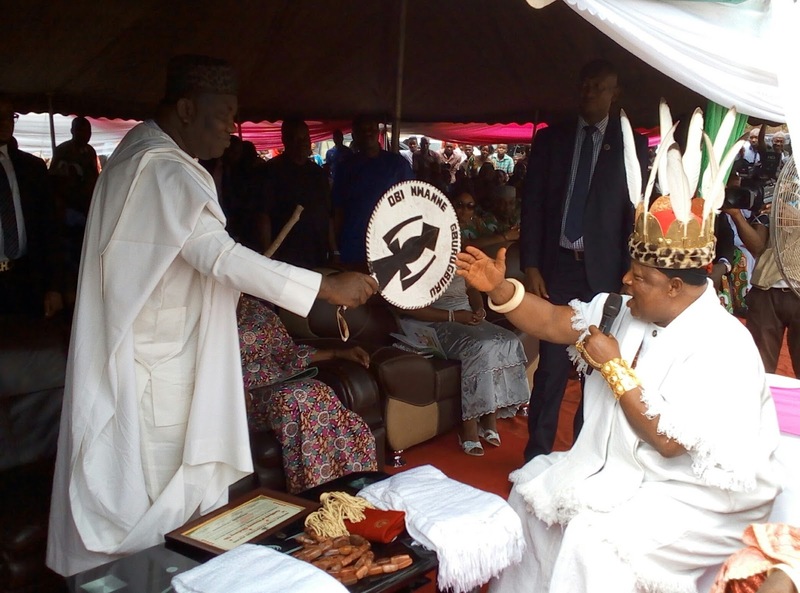 He equally reaffirmed his administration’s commitment to equitable development of the state, expressing joy that with “this approach and with your unrelenting prayers, many of the promises we made have become concrete realities today”. 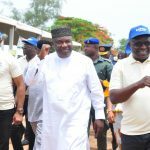 “You will recall that in the course of our electioneering campaigns, we made promises regarding the development of Nsukka and other parts of the state. “Also in my inaugural address, we promised to pay a special attention to rural development and to create more urban areas to boost economic growth. In line with this, we pledged to equip and modernize Nsukka – a university town founded over half a century ago – to compete with other university towns in attracting technology and knowledge-based businesses and other industrial support ventures. 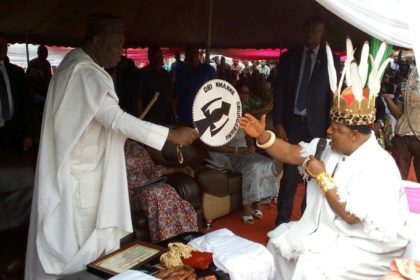 “Shortly afterwards, we called a meeting of stakeholders of Enugu State at the Old Government Lodge, Enugu during which the stakeholders, graciously approved our plans for the development of the state especially with regards to critical infrastructure and provision of essential amenities. “The State House of Assembly also approved a supplementary budget for the execution of vital developmental projects and other services. It is therefore apparent that the achievements of this administration, has been the result of a collective effort”, the governor stated. 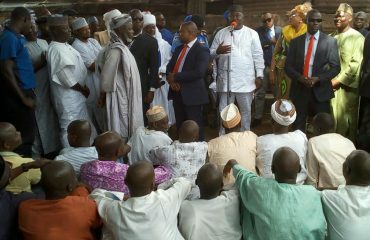 The governor expressed gratitude to the people of Nsukka town for the reception, and thanked the members of the State House of Assembly and Enugu State stakeholders, for their unprecedented support, sacrifices and contributions towards the success of his administration, adding that the projects it has done at Nsukka such as the construction of vital roads, the installation of street lights, the upgrading of health and other public facilities, among others, have given the university town a new look and lifted the quality of life for its residents. 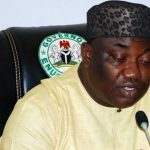 In his welcome address, the president-general of Nsukka Town Union, Donatus Chinweaku, said that Nsukka town prior to the assumption of Governor Ugwuanyi’s administration was in a pitiable condition due to lack of infrastructure and other basic amenities, thanking God for the governor’s vision and support of the State House of Assembly and stakeholders of the state for the development of the university town of Nsukka. “Your Excellency, we lack words to express our immeasurable joy for having a brave and courageous Lion like you. Today, Nsukka history will never be complete without mentioning you in a special way. 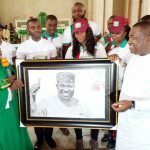 This is because what the town had been yearning for has been made real, physical and evidence-based in terms of getting commensurate democratic dividends given our unalloyed and total support for your administration”, the president general said.